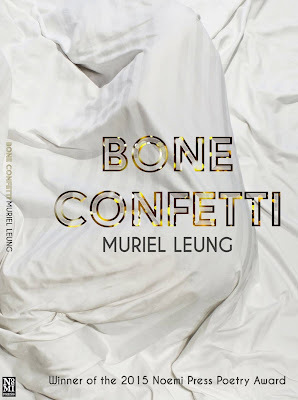 Muriel Leung is the author of Bone Confetti (Noemi Press 2016). 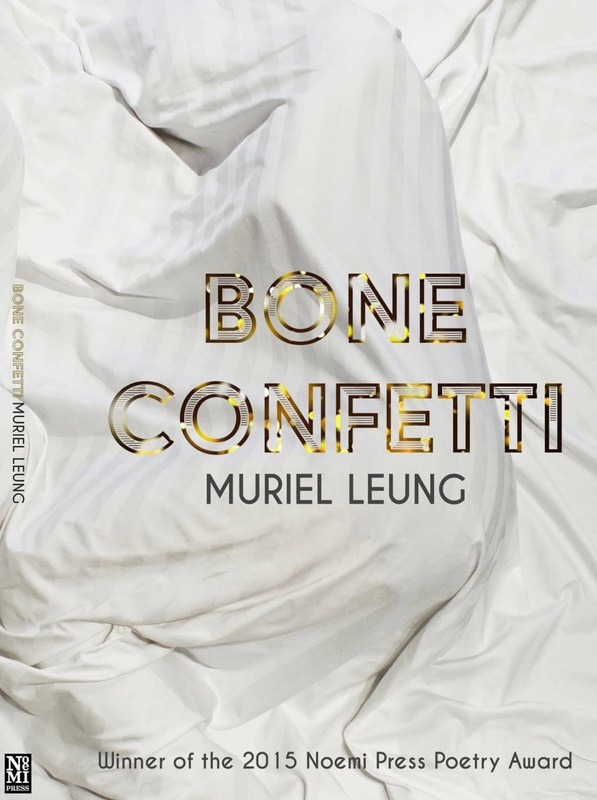 Her writing can be found or is forthcoming in The Collagist, Fairy Tale Review, Ghost Proposal, Jellyfish Magazine, inter|rupture, and others. She is a recipient of a Kundiman fellowship and is a regular contributor to The Blood-Jet Writing Hour poetry podcast. She is also a Poetry Co-Editor of Apogee Journal. Currently, she is pursuing her PhD in Creative Writing and Literature at University of Southern California. She tweets (@murmurshewrote). Born in Iloilo City, Philippines, Angela Ina Penaredondo is a Pilipinx/Pin@y poet and artist. Angela is the author of the chapbook, Maroon (Jamii Publications) and her book, All Things Lose Thousands of Times was the winner of the Hillary Gravendyk Regional Poetry Prize. Her work has appeared or is forthcoming in Drunken Boat, AAWW’s The Margins, Four Way Review, Cream City Review, and elsewhere. Angela resides in Southern California, drifting between deserts, beaches, lowly cities and socially engineered suburbs. Vanessa Angélica Villarreal is a poet, essayist, and artist born in the borderlands in McAllen, Texas. Her poems have appeared in PBS Newshour, Waxwing, Caketrain, DIAGRAM, DREGINALD, The Feminist Wire, The Western Humanities Review, The Poetry Foundation Harriet Blog, and elsewhere. Most recently, she has served as an editor for the Bettering American Poetry project. She is a CantoMundo Fellow and her book, BEAST MERIDIAN, was a finalist at Nightboat, FuturePoem, Saturnalia, and Willow Books, and is forthcoming from Noemi Press in early 2017. She currently lives and works in Los Angeles, and her hometown is Houston, Texas. Thank you for sharing! They are really very eye-catching and unique! it's great that I known this site!